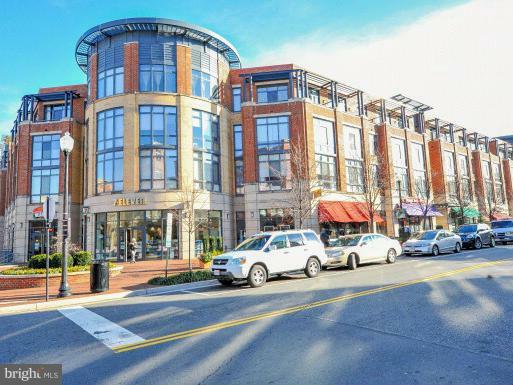 The Carlyle District is an upscale metropolitan community in Alexandria Virginia. On the east end of Eisenhower Avenue, where Eisenhower Avenue approaches Old Town, you’ll find the United States Patent & Trade Office and the high-end high-rise neighborhood of the Carlyle District. The USPTO is a complex of five buildings that accommodate more than 7,000 federal employees. Residents of the Carlyle District have easy access to the Hoffman Town Center at the Eisenhower Metro. 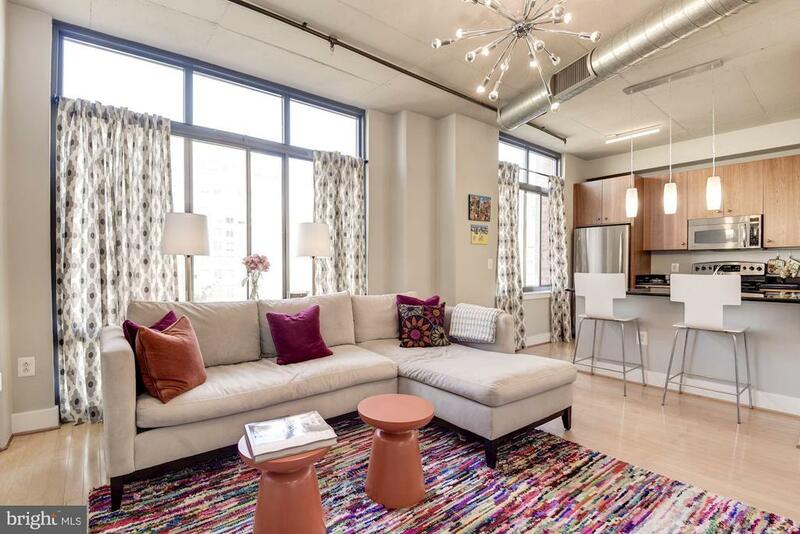 The Carlyle District is an intriguing place to live because it’s so close to the charm and amenities of Old Town, but is new and modern.